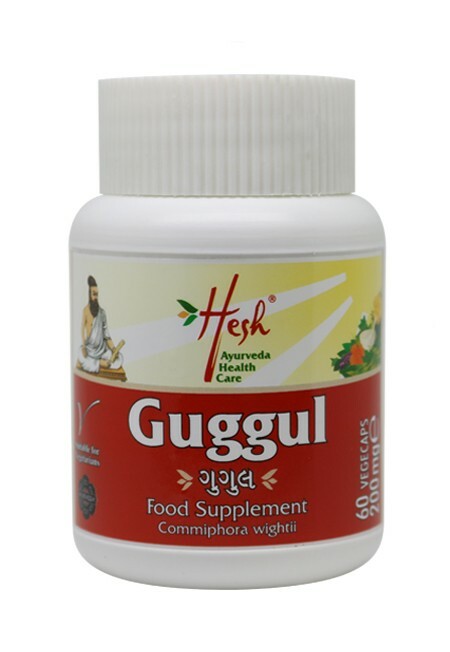 Do not exceed recommended amount as it will result in a laxative effect. 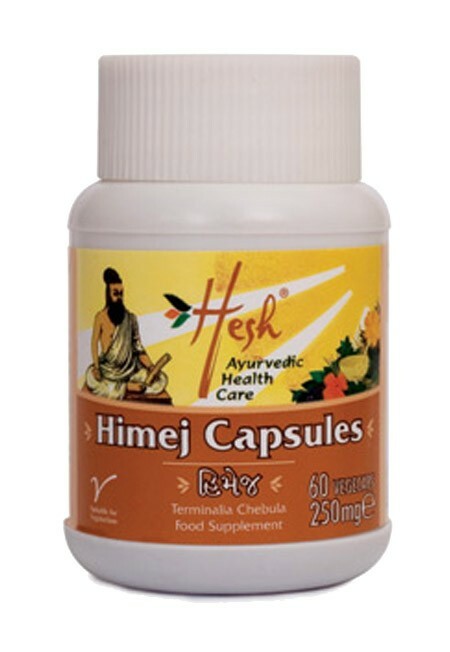 If you have concerns over the use of this product, consult your medical practitioner or pharmacist. 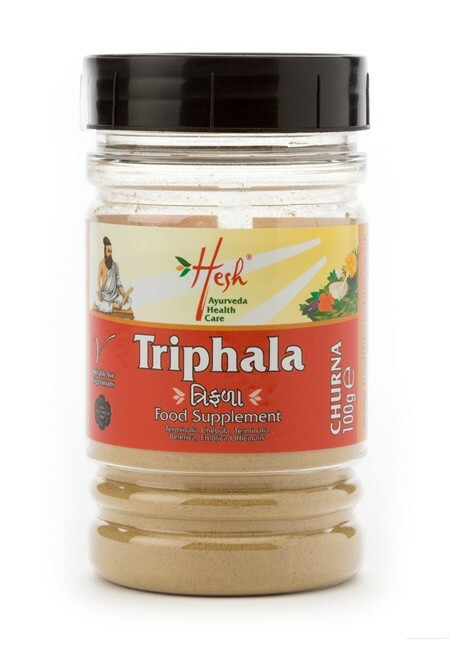 Triphala is a combination of three fruits and is used in conjunction with detox, to cleanse the whole system. 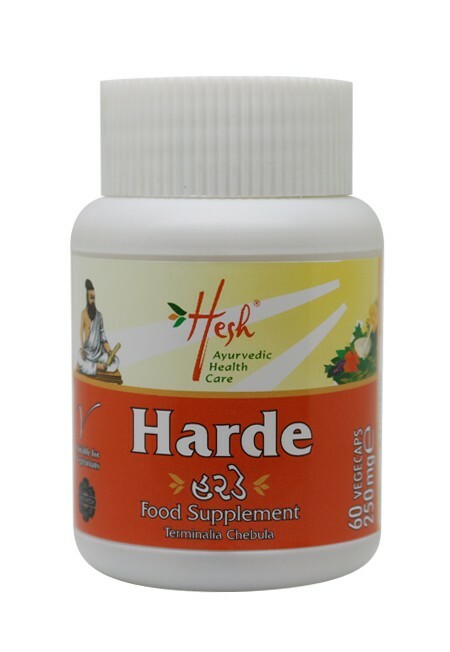 It rejuvenates the membrane lining of the gastro-intestinal tract, thus contributing to colon cleansing and relieving constipation. 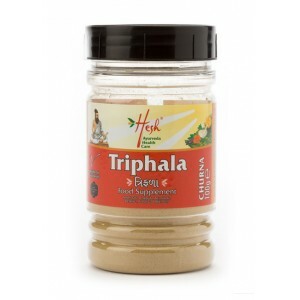 It can help the body to work more efficiently through improving digestion and blood circulation, and is considered to support the functions of the digestive, circulatory and respiratory Systems.